Join The Belgian Beatbox Family! Keep up to date with the latest adventures, events, battles and showcases. Beatbox.be was founded in 2002 and is one of the earliest beatbox communities in the world. 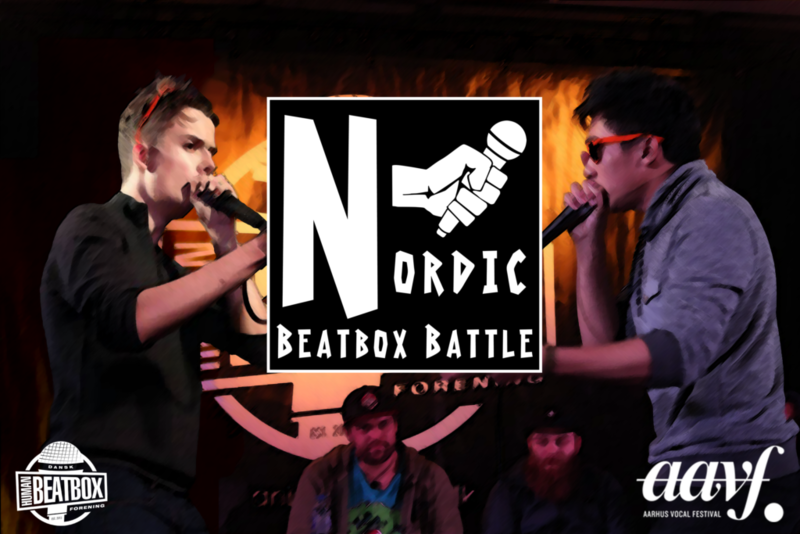 The website and it’s forum became the place to be for beatboxers from around the world and was a big corner stone in the growth of the world wide beatbox family we know today. Many thanks go out to the founders and moderators: RoxorLoops, Desarts, Beathead, DB and Uruz. Our goal is to show Belgian beatbox to the world and bring world class beatbox to Belgium. This is done through education, concerts and getting beatbox into the mainstream media. Help us by spreading the word about beatbox.be! All the Belgian beatboxers can make an in depth profile. Statistics from battles will be kept here. Founding member of BeatBox.Be and Phatmark. He has judged countless battles and organized many beatbox championships. Founding member of BeatBox.Be and legendary beatboxer. He has traveled the world. Judged countles National championships and has been judging all world championships since 2006. After winning the Belgian Championships and ranking top 16 on the World Championships, FootboxG took up the responsability to work for the Belgian community. Sign up is open now! !